1) See if the contacts look discolored or corroded. 2) See if charging when not in the band works? Do you see anything happen on the screen when it's plugged in? 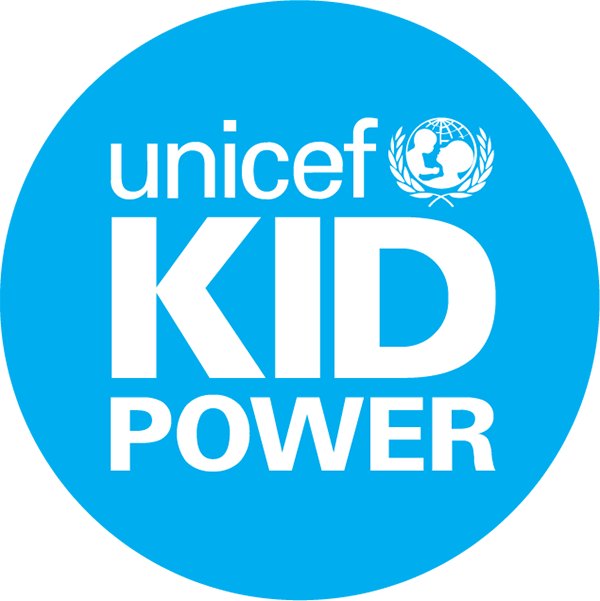 It should flash "UNICEF Kid Power." We find that charging issues are normally either gummed up charging holes in the band (clean the band with​ soapy water) and/or corroded contact points on the display (clean with​ q-tip and rubbing alcohol). Lastly, you may want to double check your charger. If you have two chargers cross-check to make sure the one in question works, or, if you don't have two chargers, you can at least move the charger to a different power source/usb adaptor to try to ensure that the charger is working.